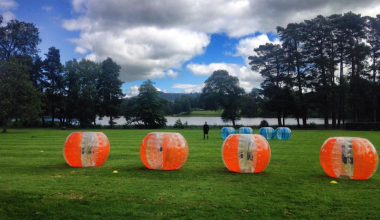 Zorb Football is a phenomenon sweeping the UK and if you haven’t had a shot yet, you better get involved. 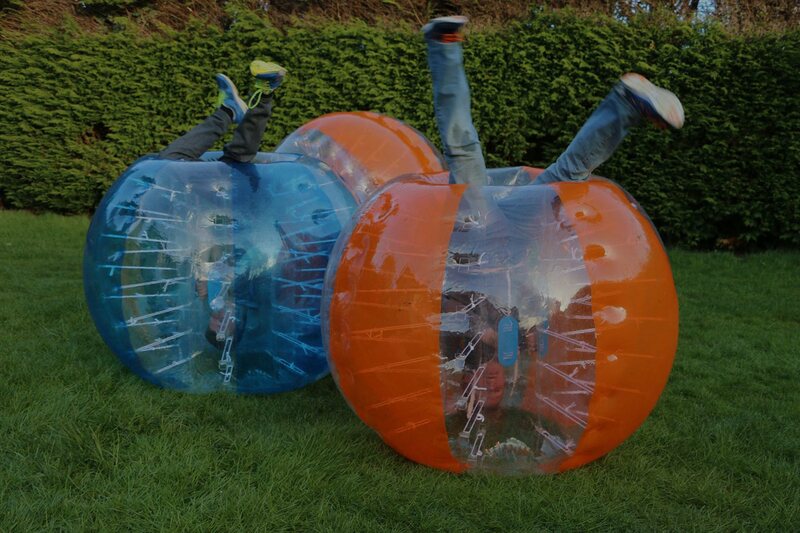 Perfect for an energetic group of adults or for something different for kids! 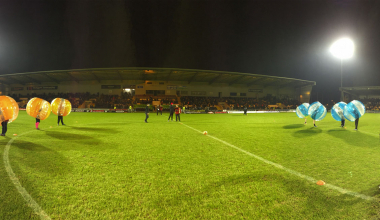 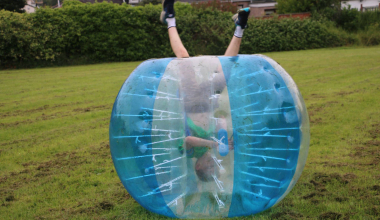 Along with Zorb Football, we also run a ton of other games that make sure that even if your football skills are not up to scratch, you can still have a load of fun! 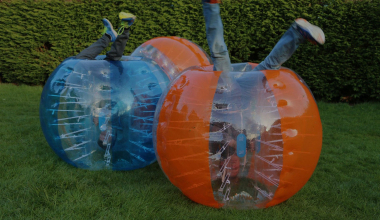 Perfect for guys and girls of all footballing abilities! 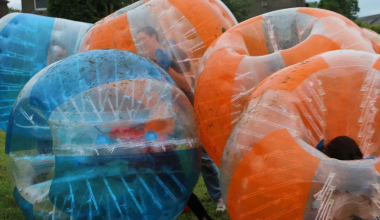 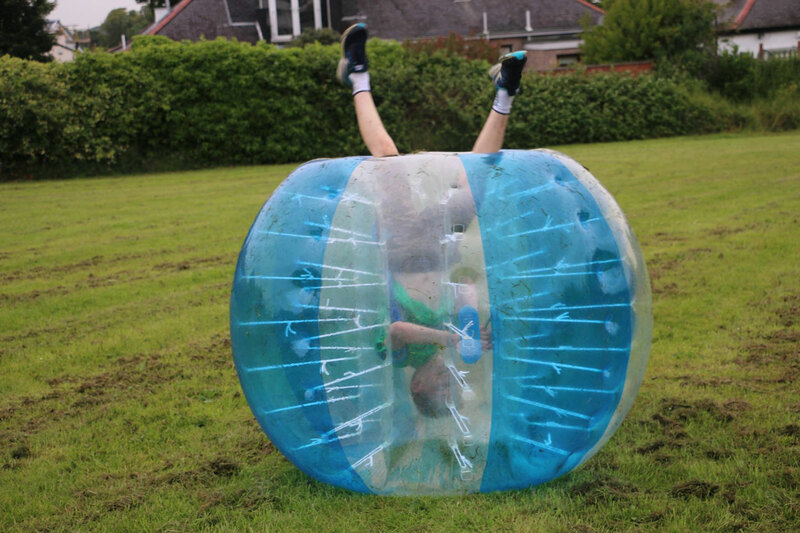 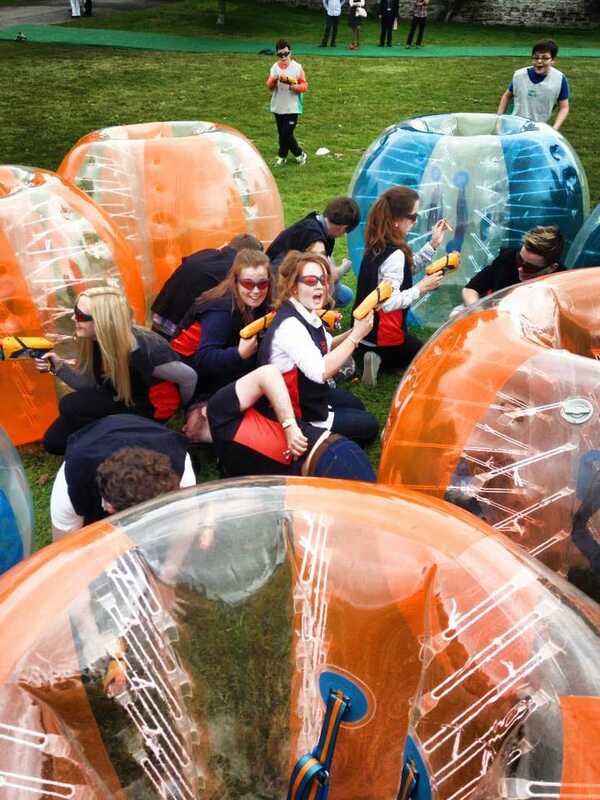 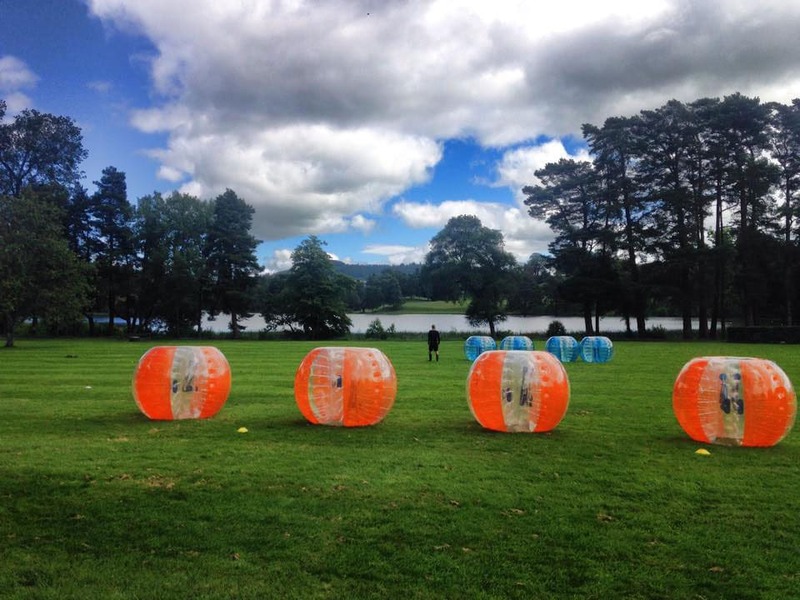 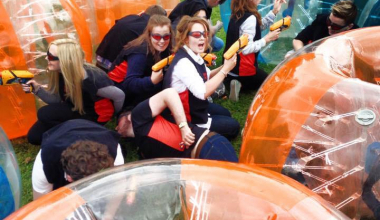 We love working with young people and adults alike so if you are interested in our Zorbs, then drop us an email for more information, or head over to our pricing page to get a rough idea of costs! 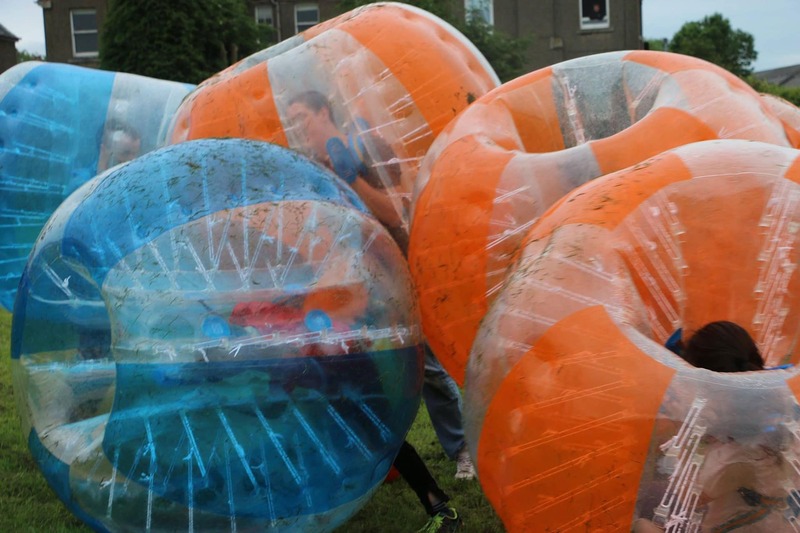 Our Zorb packages come in three levels.